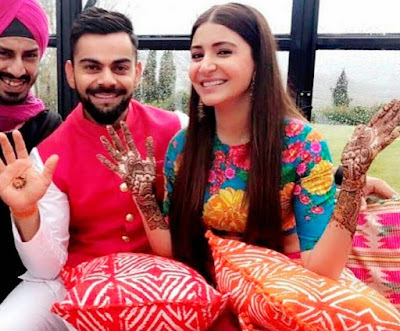 Bollywood Marriages and its Mehendi Saga. Bollywood is famous for its big fat weddings. 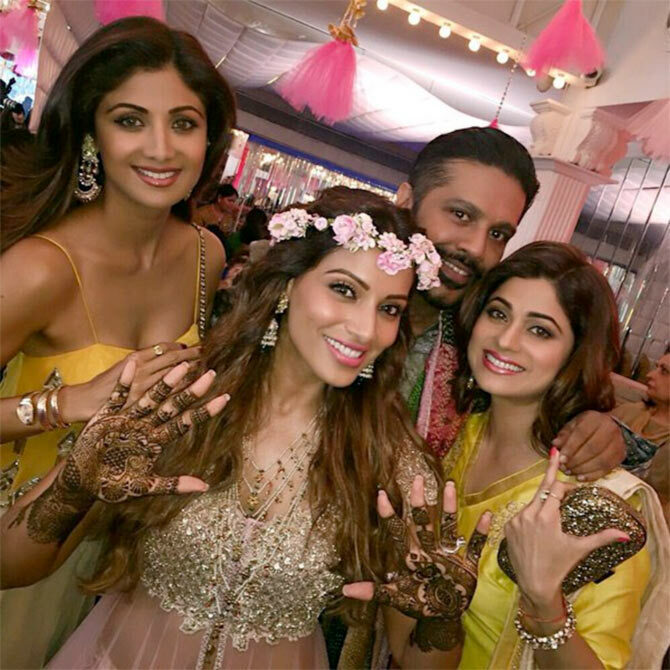 Sangeet , Mehendis and designer outfits all come into play in these magical ceremonies. Did you have yours this special ? Surely enviable.